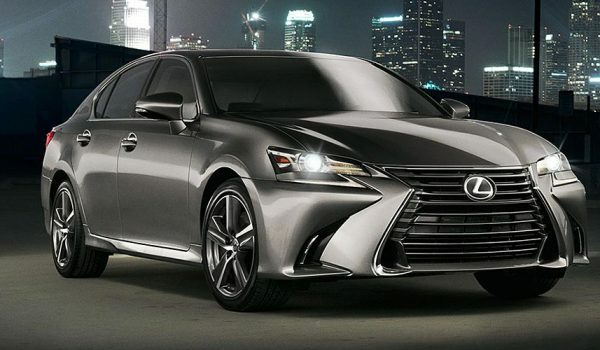 “Our dealers are all over us to produce that concept vehicle,” Jeff Bracken, general manager-Lexus Div. for Toyota Motor Sales U.S.A., tells WardsAuto during a roundtable interview at the Los Angeles auto show. “We’re in the process of helping our company understand what we’re leaving on the table” by not having an entrant in the burgeoning small-luxury CUV segment, he says. 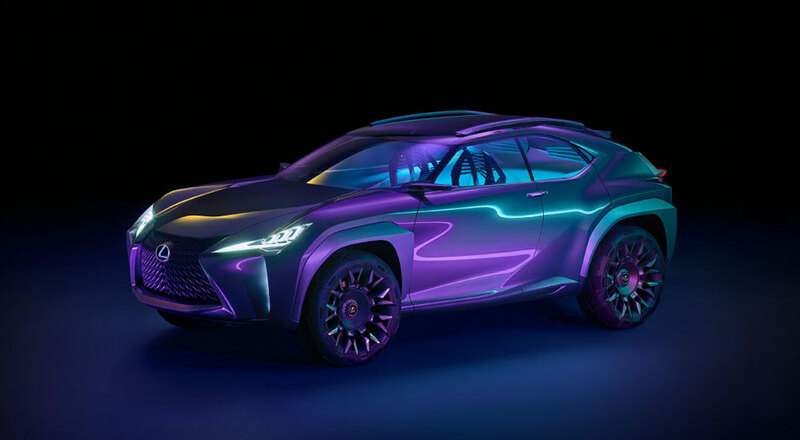 Considering that cancellation of the CT hatchback and the booming SUV craze in the USA, it’s doubtful that Lexus will pass up the chance to sell the UX — more likely this is just Bracken steering away from an outright confirmation. While their collective volume is meager – 99,785 units sold through November – small luxury CUVs have been one of the fastest-growing segments in the U.S. this year. WardsAuto’s Small Luxury CUV group rose 52.1% in the period largely due to three models: the all-new Chevrolet Bolt and Infiniti QX30, as well as the BMW X1. Of models on sale for at least a year, BMW’s X1 has seen the most growth, up 11.6% to 26,372. The Mercedes GLA has slipped somewhat in 2017, down 3% to 21,524 sales, but remains second in segment sales. The Audi Q3 is third, with 18,266 sales.